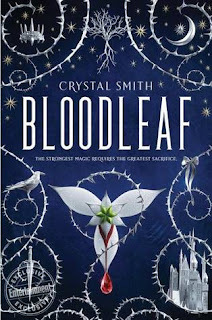 This week I am excited for Bloodleaf by Crystal Smith! I don't know too much about the book due to the fact that it's both the first book in a series and a debut. 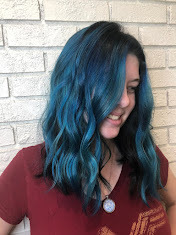 That said, it looks incredibly interesting. 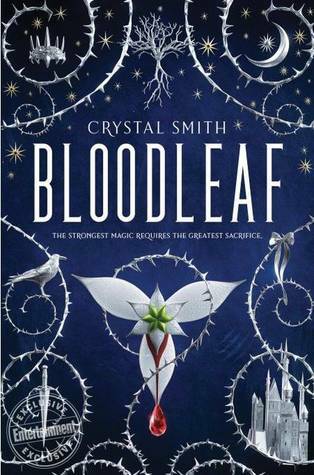 I am a sucker for any sort of fantasy/royalty stories, and Bloodleaf seems to fit the bill! 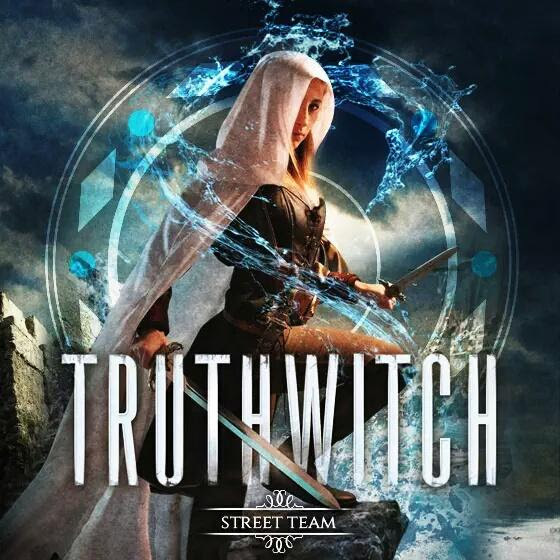 Also, the cover is absolutely gorgeous! I'm ready to devour the book based on that alone!